Whitney Tilson: Has Warren Buffett Lost His Touch? NO! Whitney Tilson’s email to investors discussing has Warren Buffett lost his touch? ; my Berkshire meeting parties; Fraud in the bull market; are Teslas safe? ; Ex-Enron CEO skilling plans second act; question 9. 1) I was interviewed recently by radio host Steve Pomerantz. Has Warren Buffett Lost His Touch? (22 minutes). You won’t be surprised to hear that my answer is NO! He also interviewed me last May: Warren Buffett’s Lasting Influence On Investors (17 minutes). 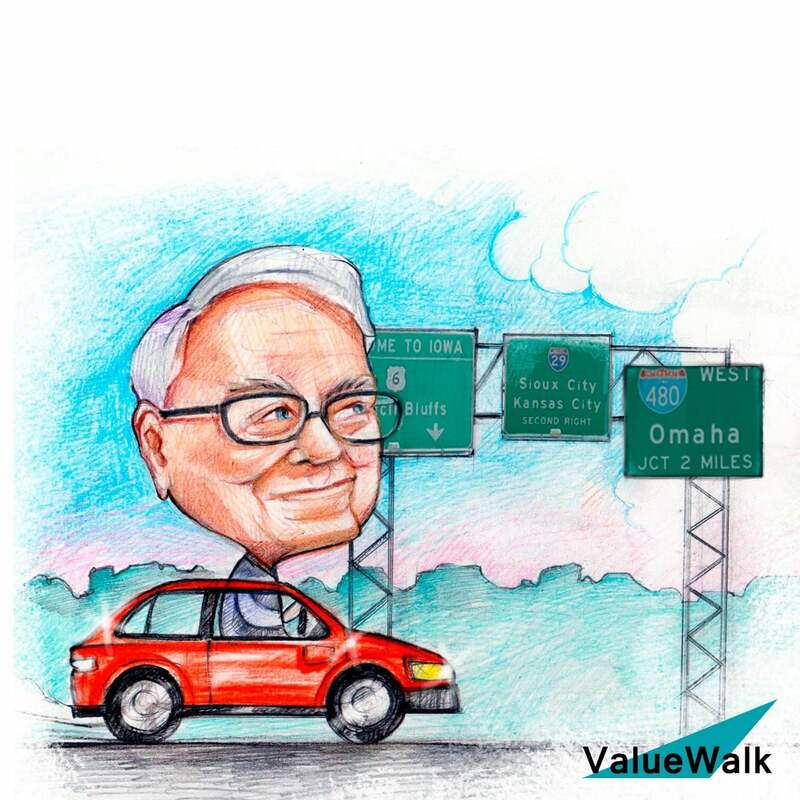 2) Speaking of Buffett, the Berkshire Hathaway annual meeting, which I’ll be attending it for the 22nd consecutive year, is coming up on May 4, only four weeks from Saturday. If you're going to Omaha that weekend (which I highly recommend! ), I'd like to invite you to two parties I’m hosting on Friday evening and Saturday afternoon. 1) My annual cocktail party from 8pm-midnight on Friday, May 3rd. No agenda, no speeches, no dress code – just come, enjoy the drinks and snacks, and meet other value investors. 2) A casual get-together immediately following the annual meeting (~3pm) on Saturday, May 4th. It will end at 6pm. To RSVP for either/both of these events, please click here. Some of my favorite journalists and shorts sellers will be there, including Jim Chanos, Carson Block, John Carreyrou (author of Bad Blood), Robert Jackson (SEC commissioner), Jesse Eisinger, Herb Greenberg, Roddy Boyd, Bethany McLean and Frank Partnoy. The program fee is $750 (scholarships are available for students), and proceeds will be used by UC Berkeley to build a new institute for the study of financial fraud. For more details and to register, click here. Former Enron Corp. Chief Executive and felon Jeffrey Skilling is looking to get back into the energy business after serving more than 12 years in prison for his role in one of the biggest corporate scandals in history. Just weeks after being released from federal custody following his 2006 conviction on fraud, conspiracy and insider-trading charges, Mr. Skilling has been holding meetings with former Enron executives and others, hoping to win backing for a new energy venture, people familiar with the matter said. Do your friends and family like her?